Well I'm back after our amazing trip to the UK visiting London and Bath as well as Stonehenge. It was very busy as we tried to cram as much sightseeing as possible in and I had absolutely no time for all the sketching and painting I wanted to do. Here is a picture of St. Paul's which I have painted before. The early morning sun came out for about 2 minutes and the whole cathedral seemed to glow. Here is an old sketch I did of the same view. We have been home for a few days, kids are back in school, and I'm taking a few days to settle back in, clean the studio after the Christmas whirlwind, and plan out the next few months. I have to show you my favorite purchase from the trip. London had more scarves, scarf/hood combos, hats and mittens than I have ever seen, this coming from a Canadian where we spend at least 7 months of the year bundled up. I have never seen these wrist warmers. Of course we have all seen the fingerless gloves with or without the flap to turn them into full gloves but I always found them too fussy. These are so simple and my new best friends (especially with -15 this morning). They are just a knitted rectangle about 10" x 7" that is then sewn into a tube and then a few stitches are added to tack in a 1" pocket for your thumb. Now how easy is that! 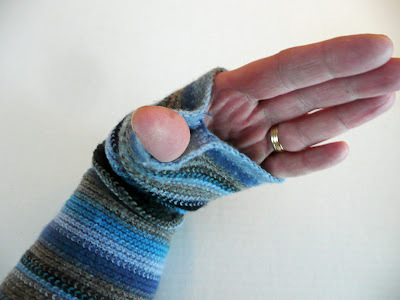 Put them on before your jacket and you are quite snug and your fingers are free. 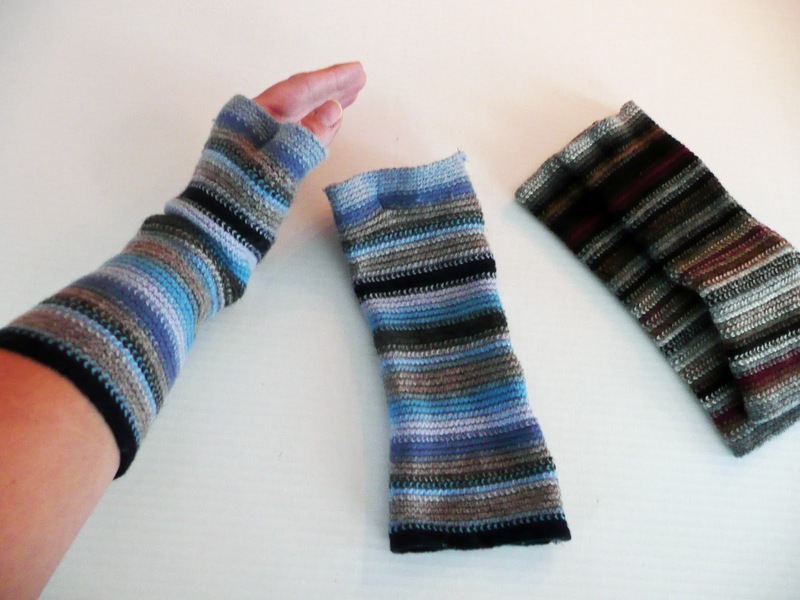 A great knitting or crocheting project for January. On to the Giveaway. 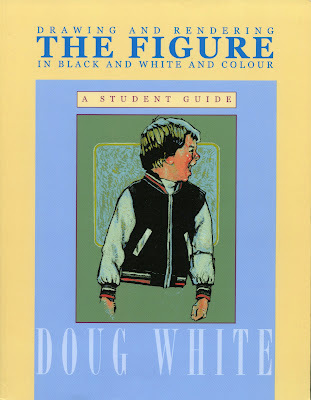 "Drawing and Rendering THE FIGURE in Black and White and Color" is a new book by Canadian artist Doug White. I was given the chance to review this book and pass along a giveaway copy by Vantage Press. This book is set- up like a student guide from a Master Drawing class. It contains 43 exercises to work you thru not only the basic mechanics of drawing the figure but also how to develop and refine your style. - tips on using yourself as a model to practice foreshortening, etc. - the Box Method which has you create your own ruler to measure out a box on your page. You then use this ruler to help you create a composition of the figure contained in this box. I can already see the practicalities of using this method to teach the kids at school. Figure drawing is one of those areas in which artists continually have to practice, refine, and repeat. In fact most artists will continue to attend a figure class (where able) throughout their career. This is a good alternative where you can work through the exercises and then repeat. I plan on working thru all the exercises as increased Figure work is my (as usual)#1 art resolution this year! The draw will be on Saturday Jan 14 so you have until Friday 11:59pm to enter. This draw is open to all Canadian and US residents. Good luck everyone and hope to see you soon with more art projects from you know, that artist woman....what was her name again? I love the crocheted hand warmers! I am definitely making these-how wonderful. Glad to see you back and would love to hear of your travels Stonehenge~ wow, on the solstice? Love your blog. I have been following it for a while. Hopefully getting into my own creativity soon. Took a drawing class through adult ed and would like to hon my skill. I used to draw in college...many years ago...and have satrted again. Would love this book for some help! Would love to win this for myself and my classroom! Love your blog - thanks for all the inspiration! What a neat book! 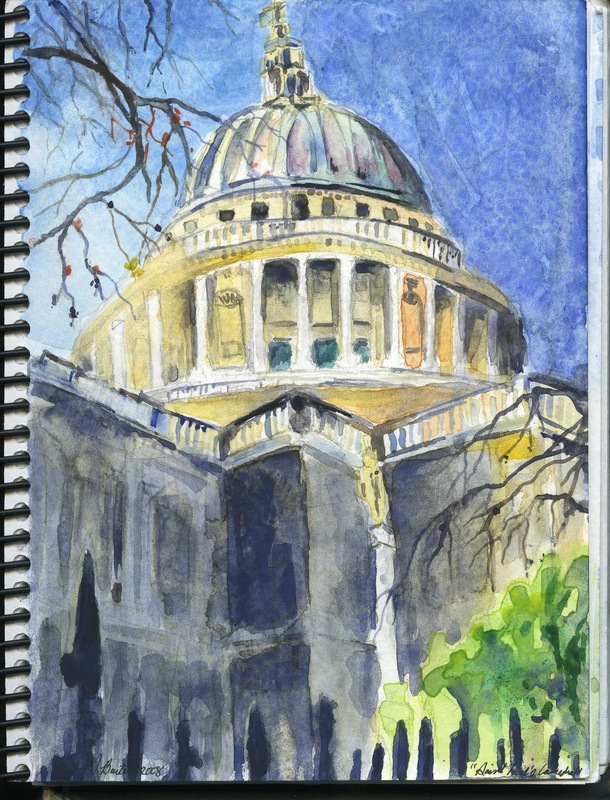 I am also resolving to draw & sketch more this year - I would love this book. Welcome back! Sounds like a great trip. Please include me in the drawing for this figure drawing book. Love your blog! Thanks for the great project ideas! Glad to see you posting again! 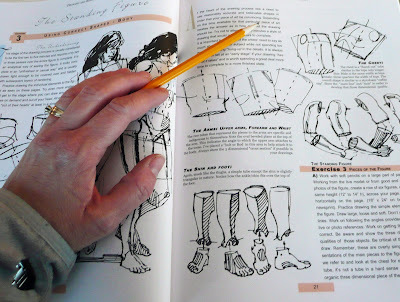 I could definitely use this book since I started a 'person a day' drawing project! Welcome back, Gail! I went to London about 10 years ago and have been dying to return. I would love to have this book. I need a figure drawing brush up for sure! Isn't London wonderful? I've been there a couple of times as well as in the Midlands, and I'd go back in a second. Always so much to see and do! That book looks like a great reference. My daughter just finished taking a figure drawing class and this would be a good way for her to keep her skills up. Thank you for the chance to win! Hey there Gail! I just finished "Baby it's cold outside.." the builitin board of winter scenes and it's gotten a great deal of attention. Thank you. I did penguins with Kindergarten and 4th grade, and polar bears with 2nd grade. What a hit! Oh I'm trying to teach my daughter how to draw people. This looks like a great guide! I haven't been to London since my daughter and her family moved from there to Texas in the late 1990's. I loved visiting there every year for 5 years. The drawing book looks like a wonderful book for one of my older granddaughters. I have lots of aspiring artists in that generation of my family. Great giveaway....Thank you! This would be wonderful for my older elementary! 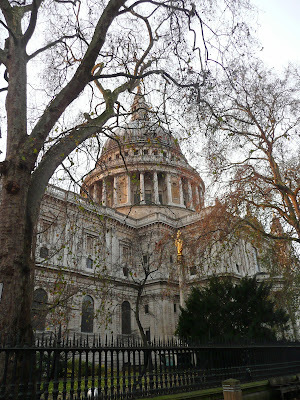 I've also visited London a couple years ago, what an amazing place to see as an artist. I would love this book for my daughter who is a Senior and will be starting an art degree next year! Wow! I would love to visit London sometime. 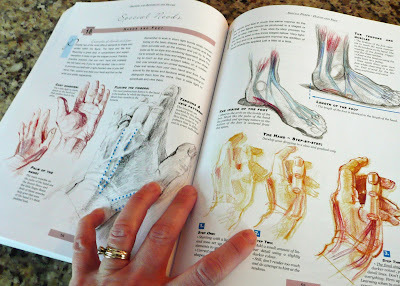 And the book looks amazing to learn figure drawing.Would love to win it.